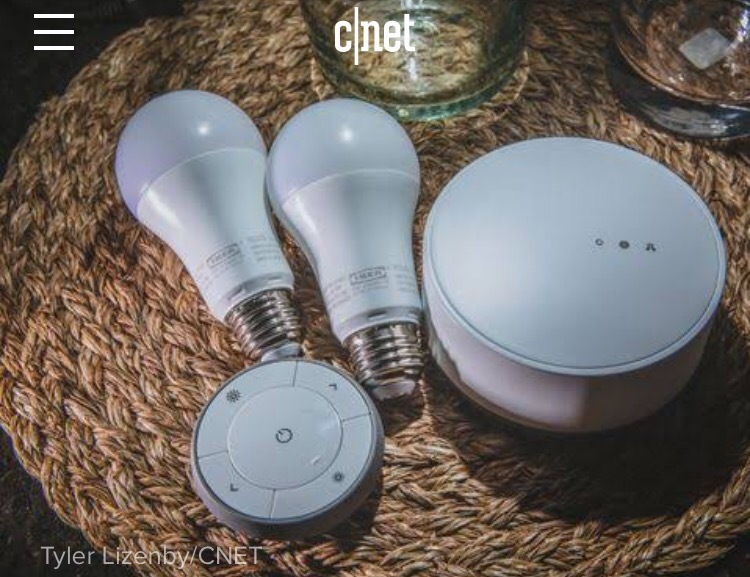 IKEA’s smart lighting now officially supports HomeKit and Alexa…. Wow…IKEA leading the way to secure IoT !!! ? 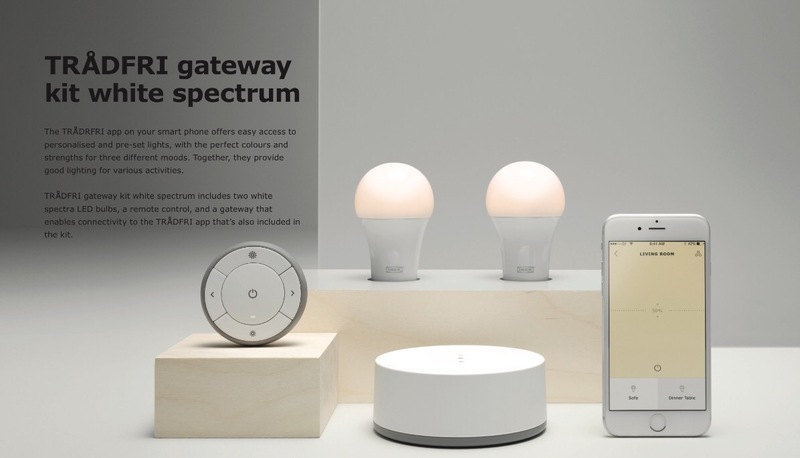 IKEA leading the way to secure IoT? according to Mikko Hypponen (F-Secure) !!! Wow….if you don’t believe it listen to what he says at about 17min in! Good work by the dedicated team lead by Björn Block! Björn Block talks “smart homes” at IKEA in this really good podcast! Well done Björn! More is coming!!! !